Sheila has been the city recorder for River Heights since 1998. She loves her job and enjoys getting to know so many residents. She appreciates the good working relationship she has with the mayor, councilmembers and employees. As a recorder of a small town, she knows a little bit about a lot of things. 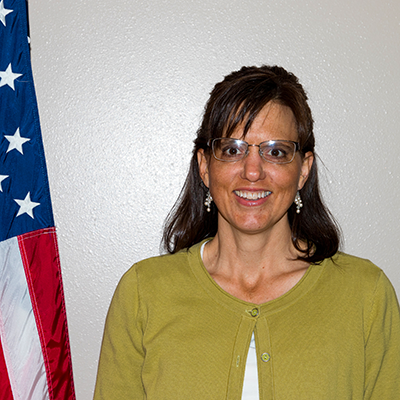 She feels grateful for the opportunities she’s had to attend many conferences with other clerks and recorders in Utah and has earned her CMC (Certified Municipal Clerk). 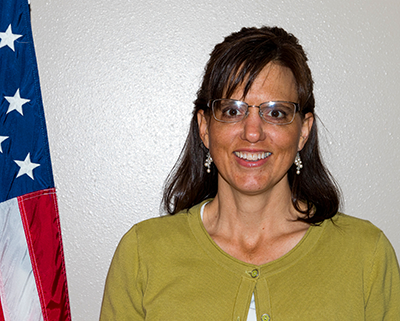 Sheila was raised in Sandy and moved to Logan to attend Utah State where she met her husband, Daryl. They loved Cache Valley so much, they settled in. They feel fortunate to have been able to raise their three children in River Heights since 1995. In her spare time, Sheila enjoys road biking, writing lists for herself, camping with her family (in a trailer with hook-ups), knitting and ironing while watching a good movie.